Image this: You are sailing along the bay, the waters are calm, and you take in the sun-splashed sky, while making sure you are on your desired course. You don’t own a sailboat, don’t have the money to plunk down and probably aren’t good enough to navigate the seas anyway. But maybe if you learned how to sail as a child, you might invest in the hobby. 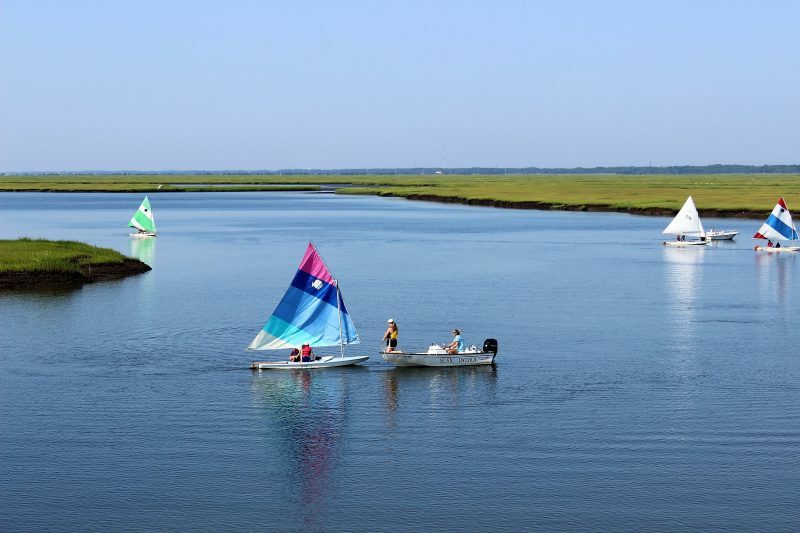 That is where the Yacht Club of Sea Isle City comes in with its sailing camp for children ages 8 to 18. The program teaches basic seamanship up through advanced classes. The participants don’t have to be members of the yacht club, either. The camp began three weeks ago for the season, and slots are filling up quickly for the remaining classes, noted Lisa Gess, a member of the YCSIC Sailing Committee. Sailing instruction is provided by trainers who have been certified by the U.S. Sailing Association, the national governing body for the sport of sailing, Gess said. Another important aspect of the program is that it makes sailing more affordable for families. 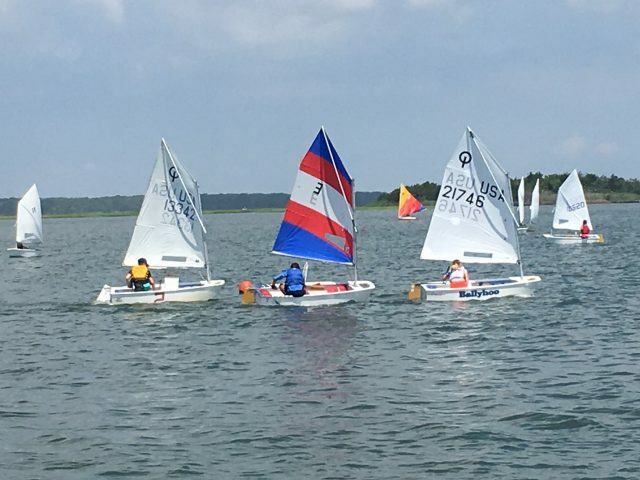 Gess said the classes give students the opportunity to learn how to sail and parents some time to wait and see if their child really enjoys the sport. “We provide all of the equipment, all of the instruction, and the boat. 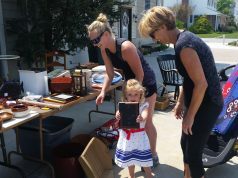 If the parents want to buy a boat, they can after they see their child has learned how to sail,” Gess said. 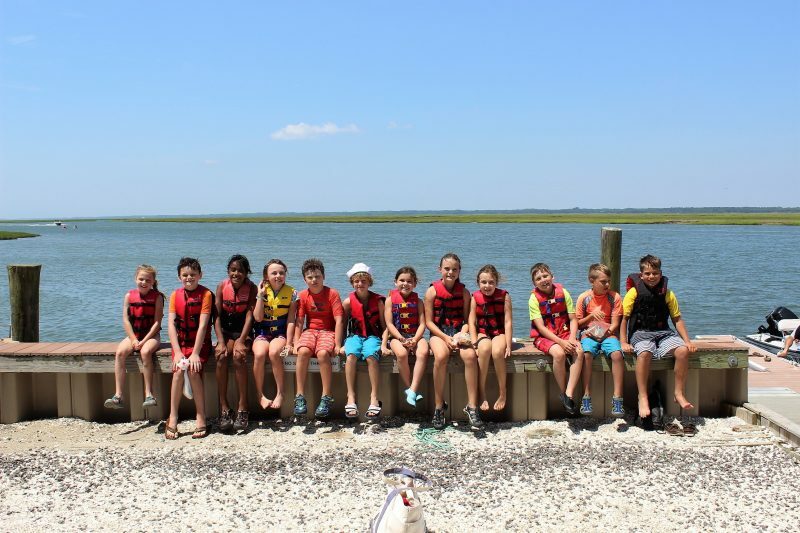 The best part of the instruction, aside from learning to sail, are the memories and friendships developed by the students through their time on the water with other camp mates. “The best part is the kids really have fun on the water,” Gess said. The weekly sessions run through Aug. 18 at the yacht club, which is located at Venicean Road and the bay. Morning sessions are designed for beginners. Students learn various aspects of boat handling, rigging, tacking, reaching and going downwind, Gess explained. In the afternoon, basic skills are reinforced and the intermediate and advanced students are coached on racing techniques. “They learn some specific things to shave off their time. There is a lot of thinking and strategy that goes into sailing,” Gess said. Each week, qualified sailors may enter a regatta, which is a sailing competition. They race against sailors from neighboring shore clubs for awards. 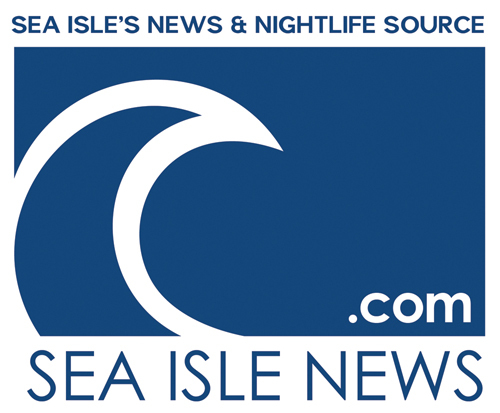 “Our sailors represent Sea Isle in the competitions with the other Jersey Shore clubs,” Gess said. 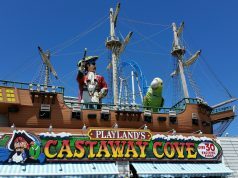 The clubs that compete include Ocean City, Avalon, Stone Harbor, Cape May, Brigantine and Wildwood. “The regattas are fun because they (the students) are sailing against other clubs and they get prizes and awards and bragging rights,” Gess said, adding that at the end of the season the YCSIC hosts an awards ceremony. Gess said this year the YCSIC created a sailing foundation, a nonprofit fundraising arm, that will help raise funds to purchase equipment and other necessities for the sailing camps. “This way, people can donate to us and we can also do things to reach out to the community with fundraising for the foundation,” she explained. 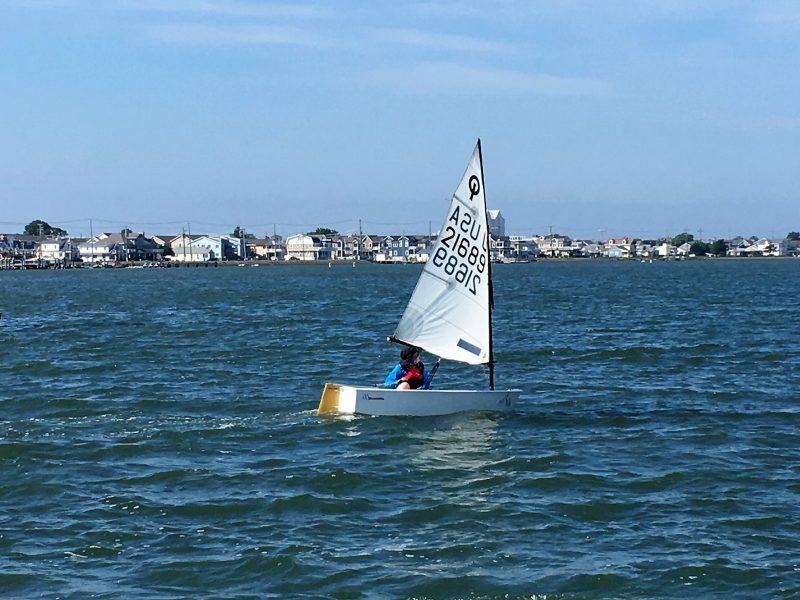 John Duffy, the YCSIC sailing program coordinator, said the emphasis at the club is everyone is welcome if they have the desire to learn to sail. Sailing classes are held on Monday, Tuesday, Wednesday and Friday. Thursdays are reserved for racing at the area clubs. Space is still available. The cost for non-members is $225 per week to take classes for one to three weeks. 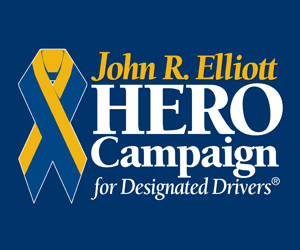 For four or more weeks, the cost is reduced to $180 per week. 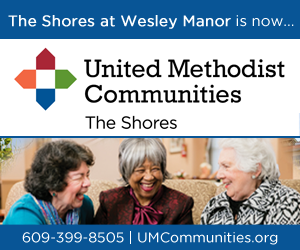 More information is available by calling (609) 263-7282, ext. 14 or emailing SAILINGYCSIC@gmail.com.